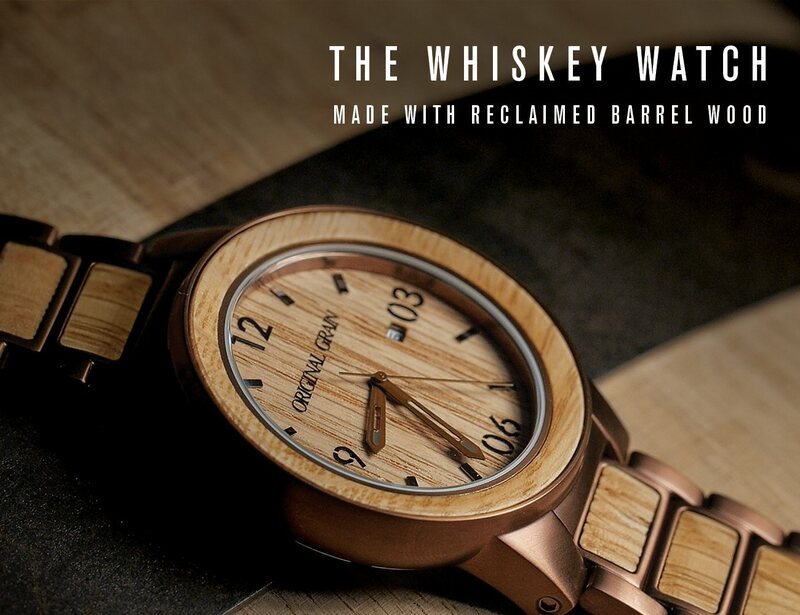 Featuring the first and only reclaimed whiskey barrel watch, this collection includes a variety of exotic hardwoods and wood grain. 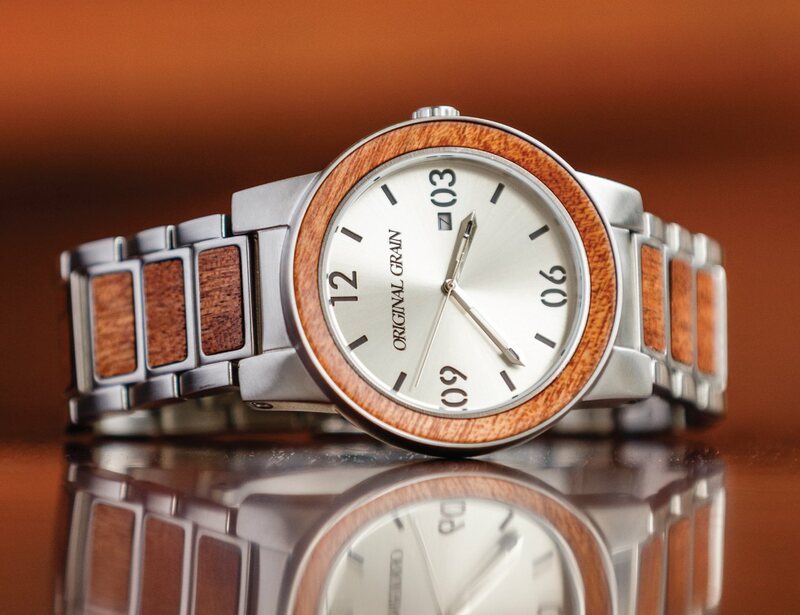 Featuring the first and only reclaimed whiskey barrel watch, this collection includes a variety of exotic hardwoods and wood grain with an inlaid stainless steel band and case. 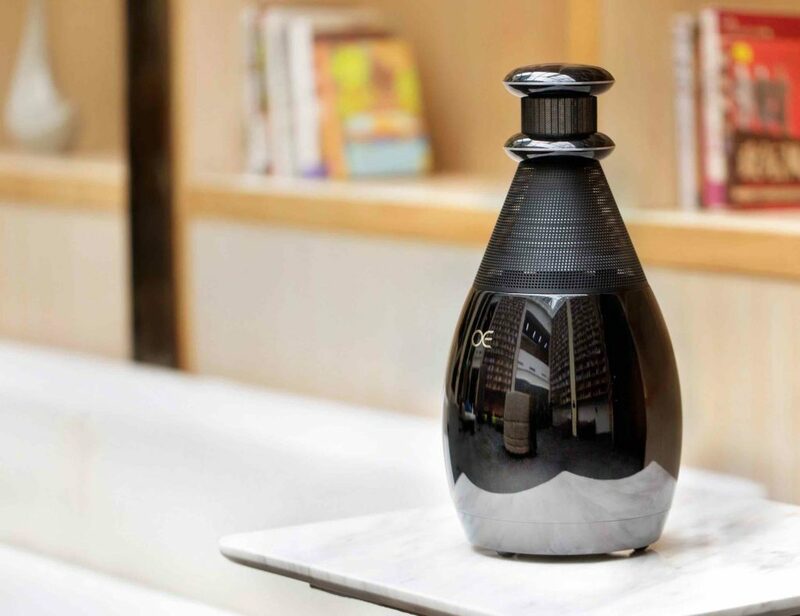 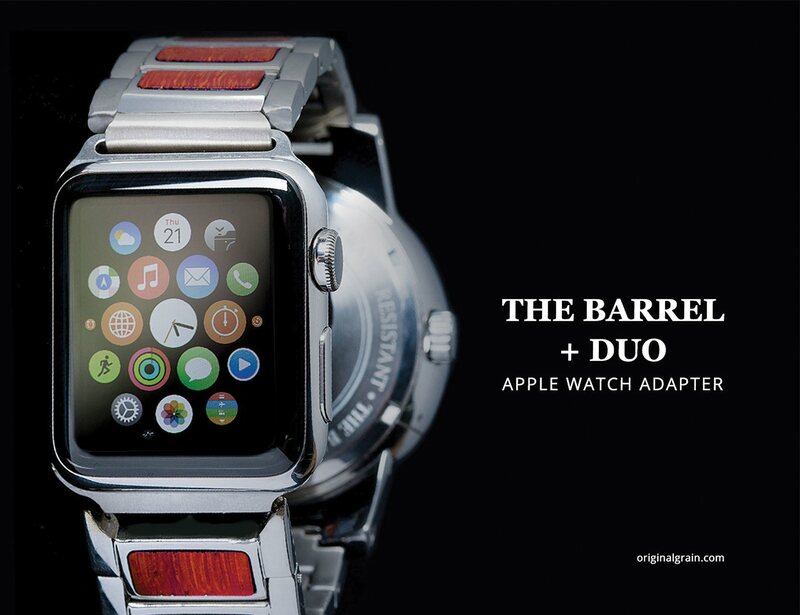 Original Grain’s unique wood watches will present watch lovers with six original designs (including their featured Whiskey Barrel Watch – made with authentic American Oak) and a first-of-its-kind Apple Watch adapter, called The DUO! 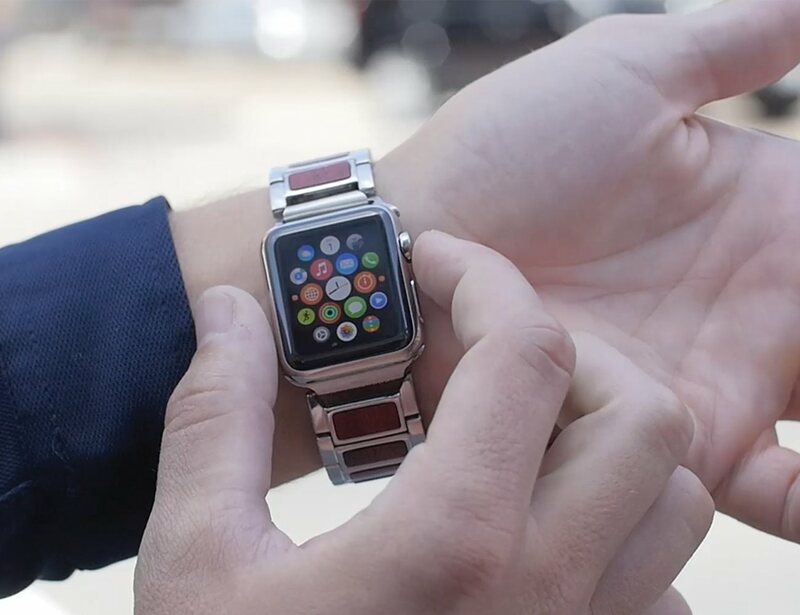 For those who enjoy the look of a classic timepiece and the Apple Watch technology, now you can do both!